Present your basketball dribbling pro a Personalized Basketball Christmas Ornament to celebrate the Christmas holiday! 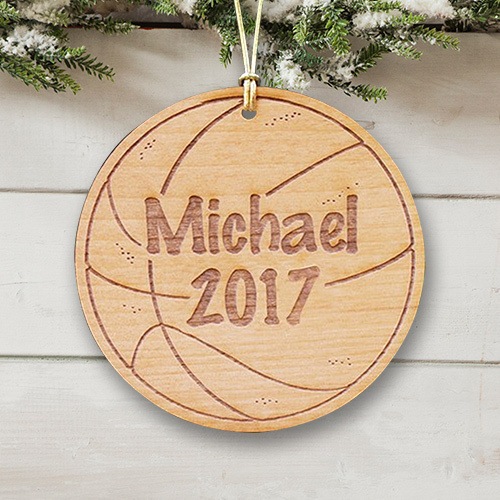 Our Personalized Sports Ornaments makes a wonderful personalized gift for your favorite free throw shooter. 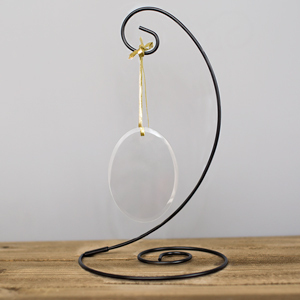 Additional Details Looking for original Personalized Christmas Ornaments at affordable prices? GiftsForYouNow.com is the right place to create Personalized Christmas Ornaments for the entire family. 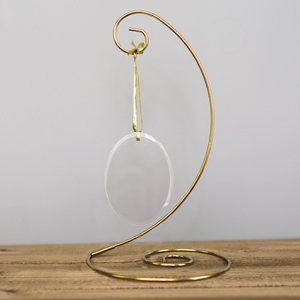 We are always creating new and unique Christmas ornaments that look great on your Christmas tree. Shop GiftsForYouNow.com for all your Custom Christmas Ornaments today.